Morris County Tax records show a dwelling on the site as early as 1720 and a deed conveyed first to Jonathan then to James Pitney sometime between 1722 and 1760. During the Revolution, James and his family occupied the main dwelling. Washington’s headquarters were in nearby Morristown, and wounded soldiers were treated at Hilltop Church, within a mile of Pitney Farm. Washington’s troops wintered in nearby Jockey Hollow on the Wick family farm. In 1809 Mahlon Pitney received the farm, now 142 acres, from his father James (1722-1809). 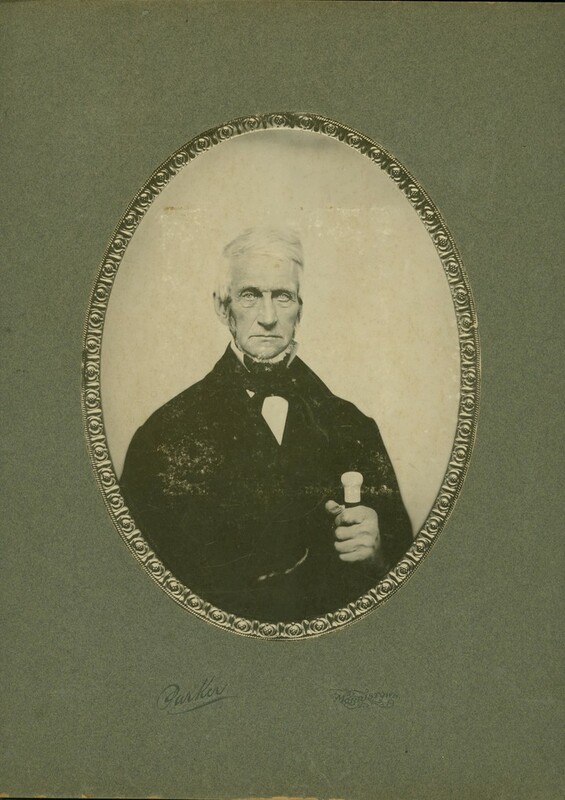 Mahlon Pitney headed the local militia, served as a private in the Morris County New Jersey Militia and fought with General Washington in the Battle of Long Island in 1776. In 1834 Mahlon willed the farm to his son, Mahlon Pitney II who lived on the property until his own death in 1863. Mahlon II married Lucetta Cooper from one of the leading families of Chester. Although Mahlon was a farmer, he also had a wide range of other business interests. The farm had a distillery where apples were turned into applejack. On Mendham Mountain, trees were cut to make charcoal that fueled a bloomery forge where wrought iron was made from iron ore from Dover and transported by wagon to markets in Newark, Elizabeth and New York City. He developed the first aqueduct in town and in later life was sought out by many in the community for his good counsel on issues both public and private. Dr. Jonathan Pitney, left Mendham in 1819 and rode horseback into southern New Jersey to set up his medical practice, settling in Absecon. His visits to Absecon Island convinced him that the island had the climate ideal for a health resort. With foresight, he declared that only a railroad was needed to make the island bloom. 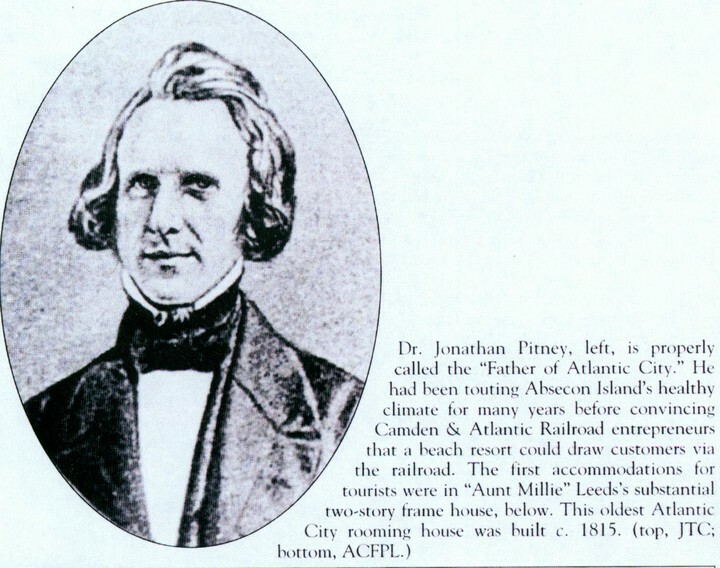 People were skeptical of the doctor’s talk of a prosperous “bathing village” and branded his railroad the “Railroad to Nowhere.” Undaunted, Dr. Pitney was instrumental in convincing the municipal authorities that a railroad to the beach at a small settlement named Atlantic City would be beneficial. In 1851, Dr. Pitney wrote the first draft of a railroad company charter and in March 1852, New Jersey granted the Camden and Atlantic Railroad Company a charter to operate a railroad to Atlantic City. True to the promise of Dr. Jonathan Pitney, the railroad created a land boom. Most of all, the railroad brought Atlantic City within the reach of Philadelphians, who no longer needed to endure an all day ride in an open stage coach to reach a bathing beach. He has been affectionately referred to as the founder and “father of Atlantic City.” His home still exists on Shore Road. Recently refurbished, it operates today as a bed and breakfast. Joseph S. Watkins was the great grandson of Mahlon Pitney and the son of Phebe Pitney Watkins (who was the sister of Henry Cooper Pitney). Joseph was born in Mendham in 1843. He fought in the Civil War, enlisting in 1861 and serving as a Corporal in the 7th NJ Regiment. Joseph died of wounds received in the Battle of Williamsburg on March 31, 1862 at the age of 19 years. The record of this sad loss was etched in a windowpane at the farm by his mother and is still visible today. Like his father Henry Cooper Pitney, John Oliver Halstead Pitney was a successful lawyer in Morristown. 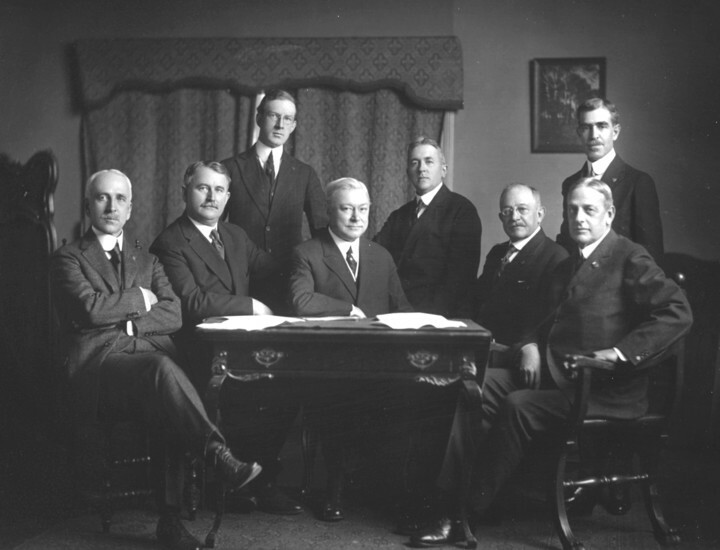 He founded the firm of Pitney Hardin & Skinner, known today as Day Pitney. 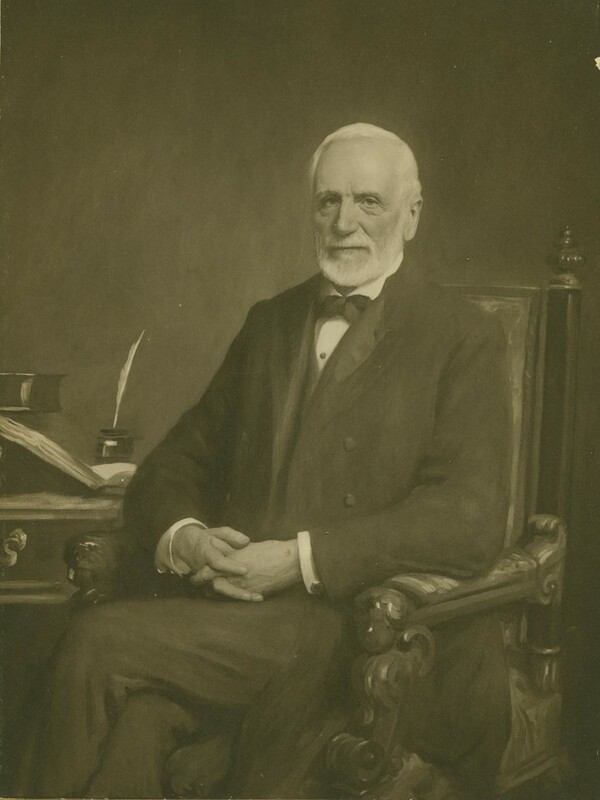 He was a director of the Morristown Library from the time of its organization in the late 19th century. In January 1890 John O.H. Pitney married Roberta Ann Ballantine, granddaughter of Newark brewery magnate Peter Ballantine. John’s marriage to Roberta, with all the benefits deriving from connections with the reknowned brewing family, brought prosperity to the Mendham farm. John bought out his brothers’ and sisters’ shares in the farm and purchased an additional 50 acres that returned the farm to the original 1760 configuration. The farming operation was expanded to include a dairy operation. He later added 400 acres in the valley and 300 acres on the hill, called the woodlot. John and his family resided in Morristown and a farmer lived in the original house. 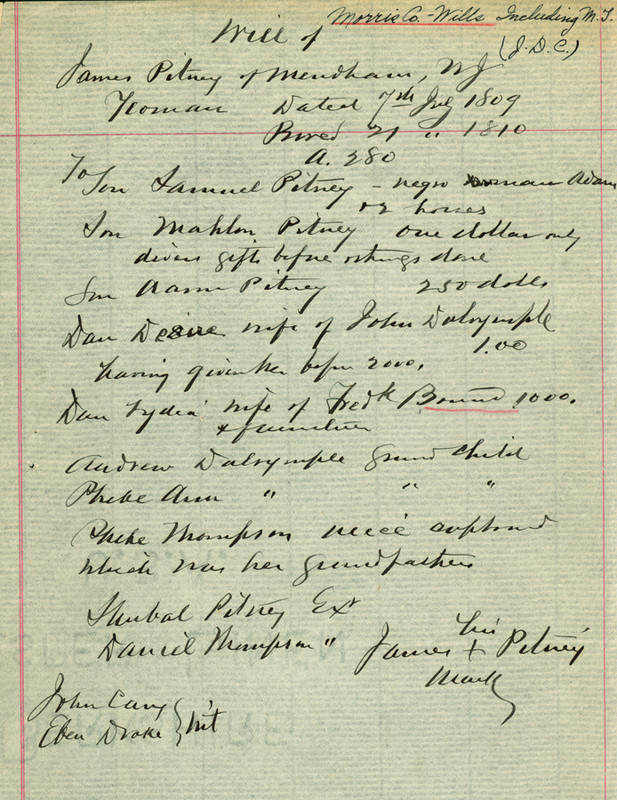 In 1911 Henry Cooper Pitney left the farm to his son John. J.O.H. 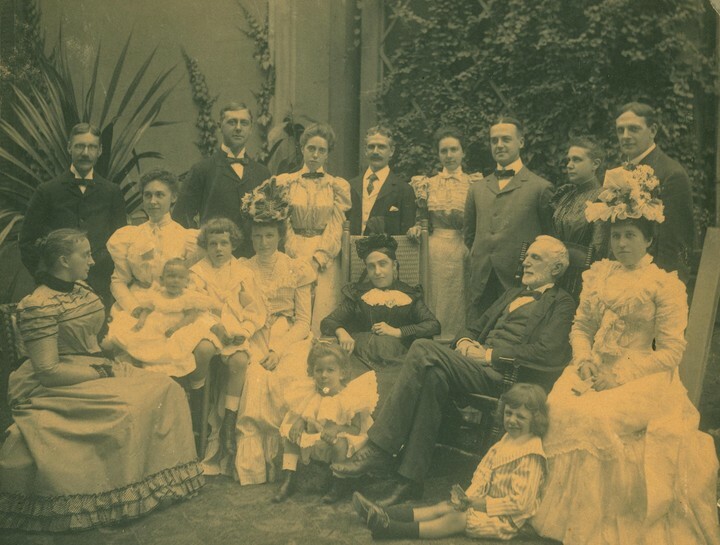 Pitney wrote a history of the Pitney family around 1926. At this time, John and Roberta, residents of New York City, decided to make Pitney Farm their summer home. In 1935, extensive additions and renovations were made to the main house (described below). Mahlon Pitney III, son of Henry Cooper Pitney and brother to J.O.H. Pitney, also pursued a legal career. 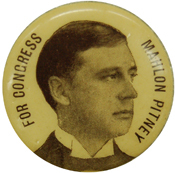 Mahlon Pitney served two terms in Congress. 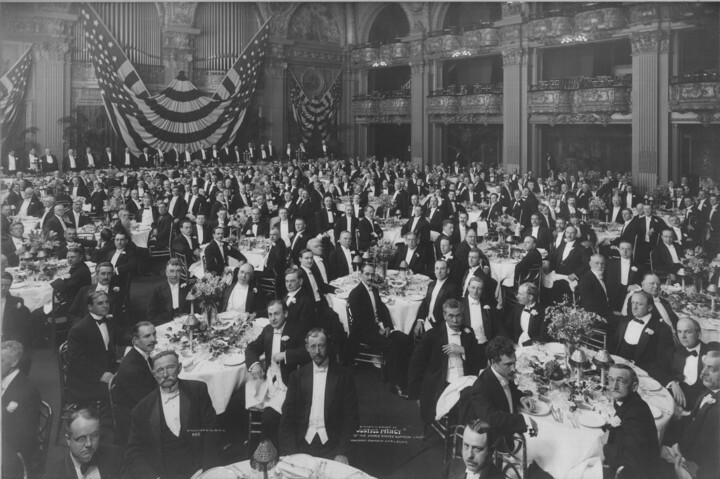 Following in his father’s path, he rose to become a Vice Chancellor of the New Jersey Court and was later appointed the 65th Justice of the US Supreme Court by President Howard Taft, serving from 1912 until 1922. 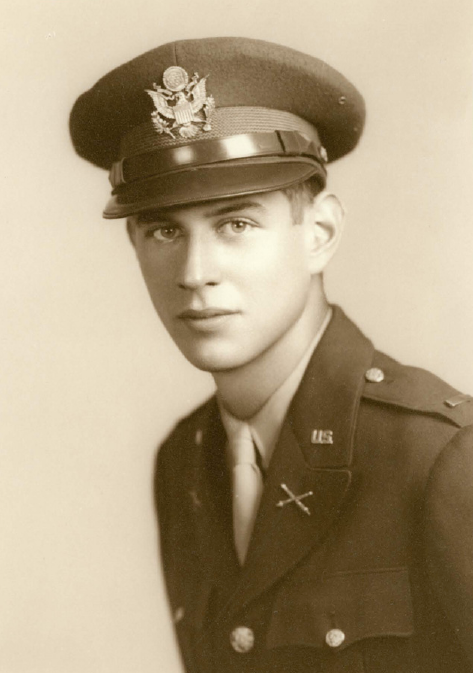 J. Duncan Pitney, son of John Ballantine Pitney and Francine Williams Pitney, brother of John Williams Pitney and husband of Kathleen Troast Pitney, served during WWII in India, flying aviation gasoline into China. Air crews flying heavily-loaded C-46 transports faced the dangers of bad weather, high altitude and hostile enemy aircraft. Duncan sketched and painted for most of his life. He was best known for his oil paintings of the sea, clouds and other natural subjects. Pitneys served with distinction not only during the Revolution but the Civil War, World Wars I & II and Vietnam. Mahlon Pitney headed the local militia and served with the Morris County NJ Militia, fighting with General Washington at the Battle of Long Island. 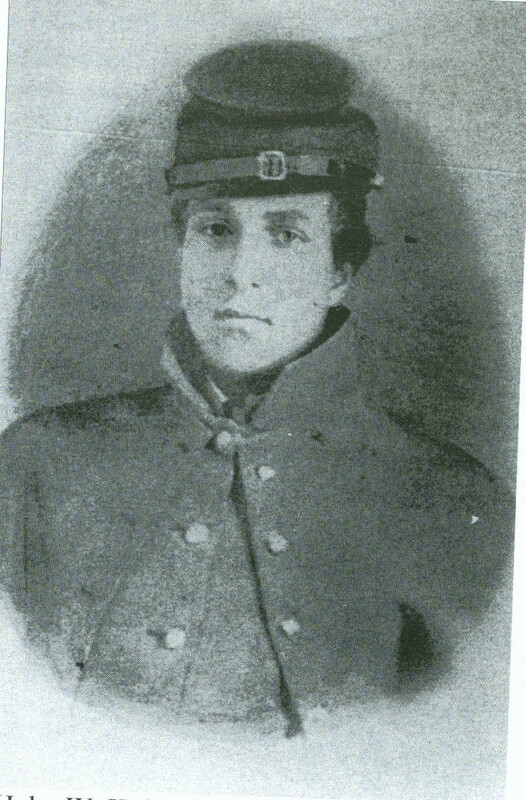 Joseph Watkins, Jr. fought and died at age 19 in the Civil War Battle of Williamsburg. 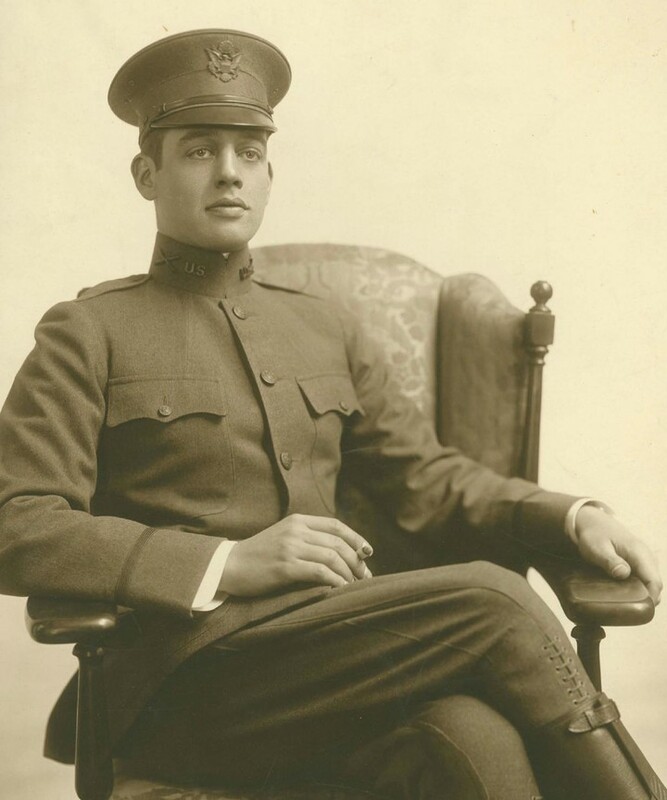 John Ballantine Pitney (1892-1926) was a veteran of WWI, serving as a Captain in the Field Artillary. 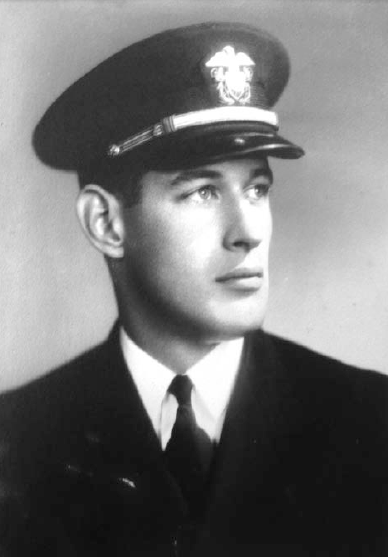 John Williams Pitney was lost in WWII during the Battle of Guadalcanal in 1942 on the USS Juneau, the same vessel on which the five Sullivan brothers lost their lives. John was posthumously awarded the Purple Heart for valor. James Duncan Pitney served during WWII as a pilot in the Pacific theater of war. John Ballantine (1851) This was the uncle of Roberta A. Ballantine who married J.O.H. Pitney.